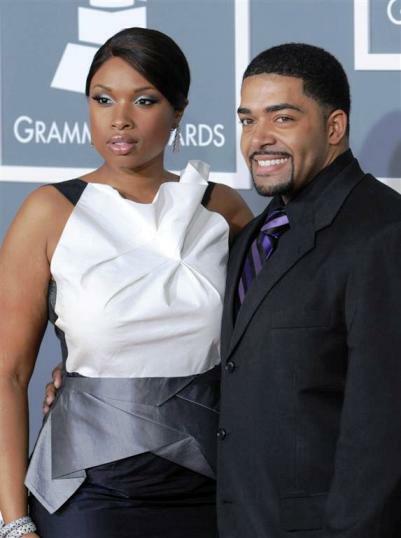 Jennifer Hudson Is Pregnant. Maybe. Although Jennifer Hudson has not made an official announcement herself, it’s looking like this celebrity pregnancy rumor might actually be true. A baby shower was held Saturday in [Jennifer’s] native Chicago, The Chicago Tribune reports. She even plans to include her three dogs — Oscar, Grammy and Dreamgirl — in the ceremony. Congrats to Jennifer and David, if they are indeed pregnant. Lord knows the girl could use some good news and happiness. 50 queries in 0.665 seconds.